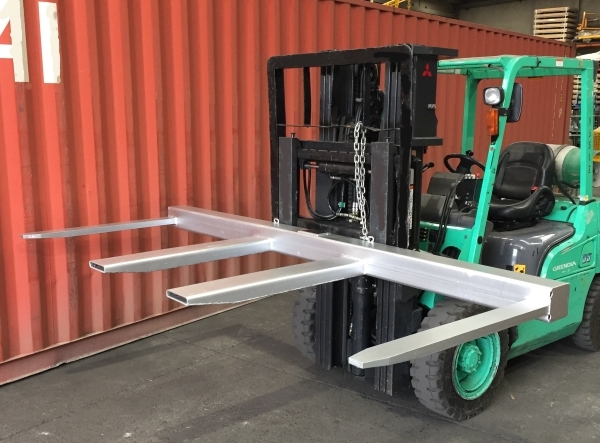 The DHE.FS2.5 Fork Spreader is designed to safely lift extra wide or flexible loads without the risk of damage to products such as plasterboard, roof sheeting and timber. 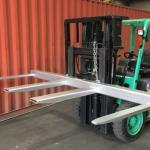 – The fork spreader evenly distributes the load over its full length. 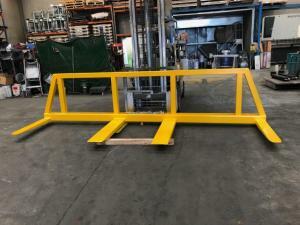 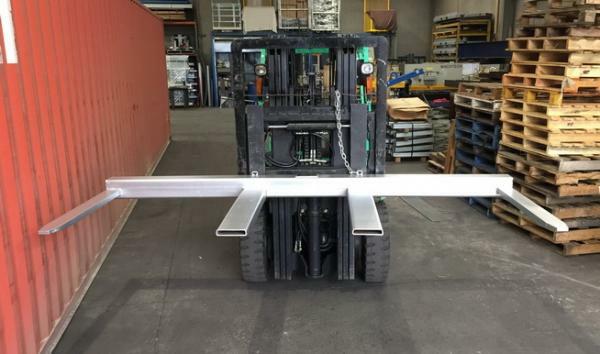 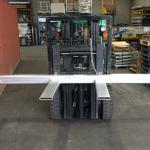 – The slip-on attachment is easily fitted onto the forklift and is secured by a safety chain. 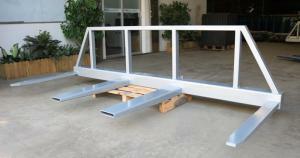 – Standard silver paint finish.